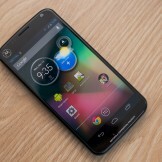 A new Motorola device surfaced last night, giving a glimpse at what the now Google owned company may have in store for the future. 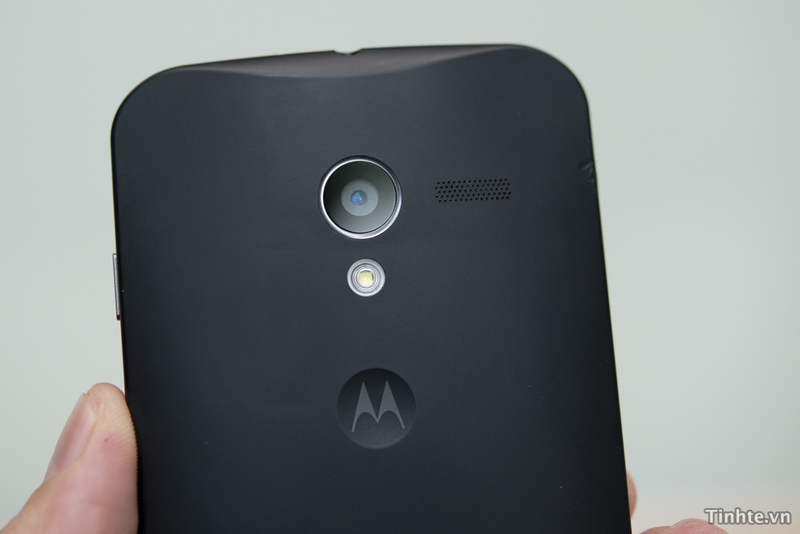 The device goes by model number XT912A (RAZR was XT912) and is definitely not the oft-rumored X Phone (or is it?). 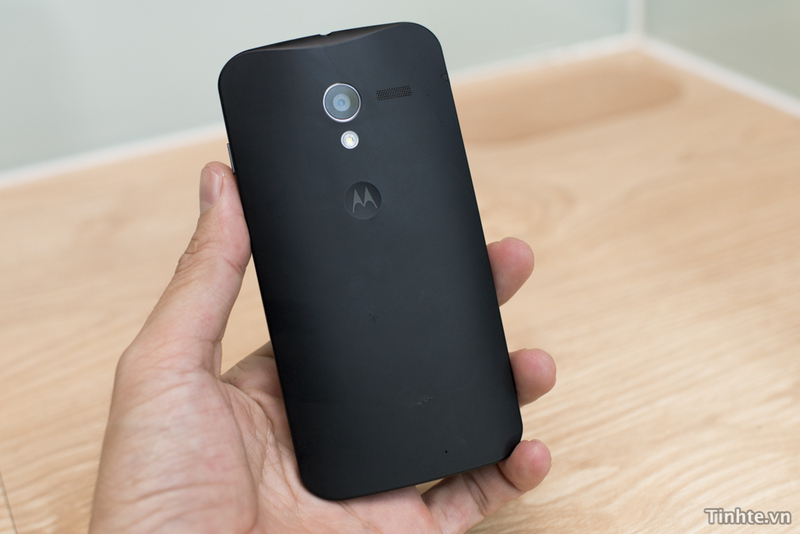 What we are looking at is a mid-range device, but one that certainly looks more stock and less Moto than we have seen in some time. The device is sporting a 4″ 720p display, 2GB RAM, Snapdragon S4 Pro processor, 2200mAh battery, and almost pure stock Android. 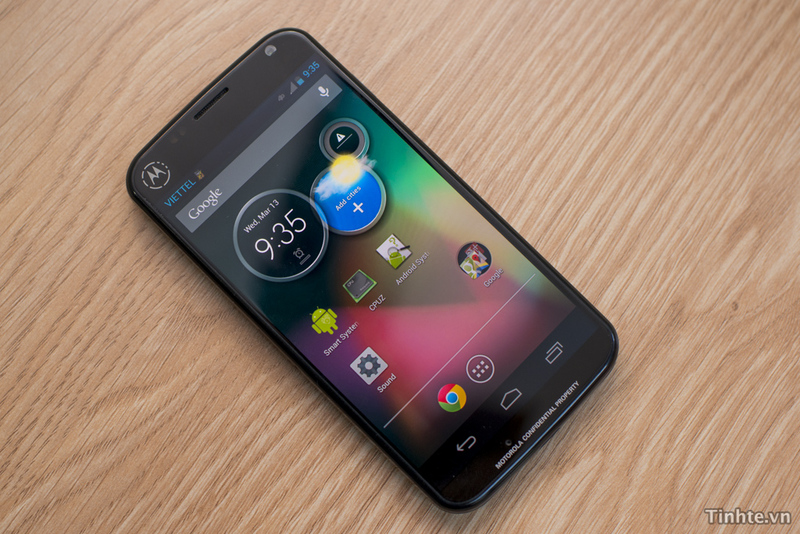 The skin from Motorola has been broken down to almost nothing, with the newly featured left-side quick toggle menu seen on the RAZR HD now gone. You’ll see stock themed on-screen navigation keys, though those have been around since Jelly Bean on most Motorola phones. 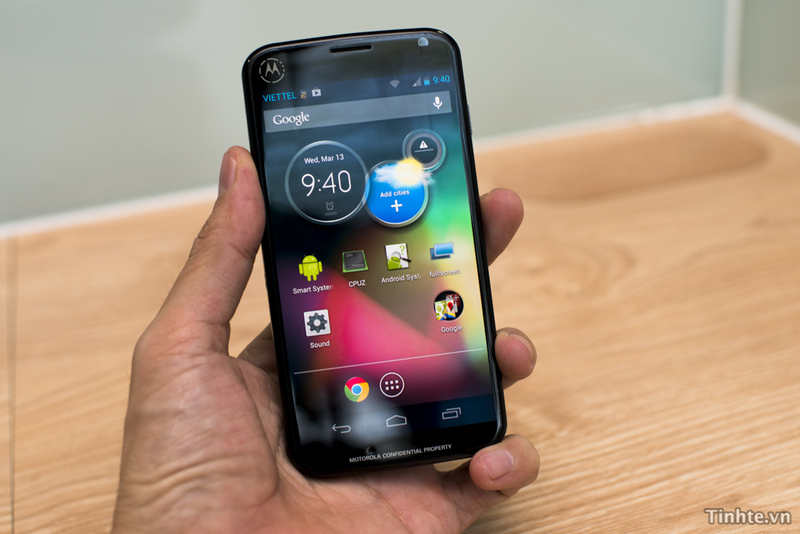 It really does look stock, outside of the circle Moto clock widget. 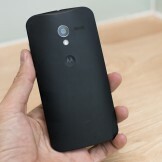 More importantly, this is a drastic change in styling for Moto when compared to the recent RAZR HD launches. 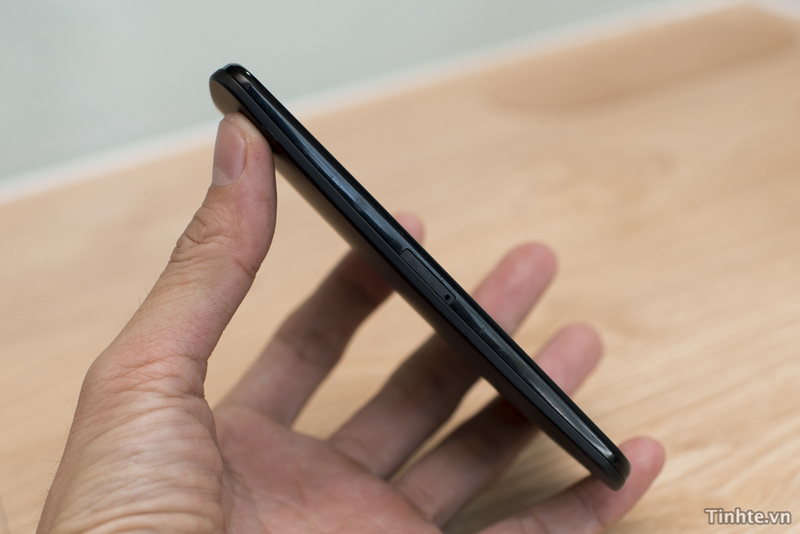 The kevlar is gone and in are soft rounded edges, a circular camera, along with what appears to be a cascading edge-to-edge display edges similar to the Nexus 4. Does this phone scream “Google!” or is it just me? Would love to hear your thoughts. Cheers Sean, Justin, Brian, and Ashot!